Barcelona, Spain. 11 March 2015. ExoClick, the innovative ad network, today announced that it has launched a competition to celebrate that is now the 4th largest ad network in the world. The competition is a free draw to give one lucky advertiser who uses Paxum for payments on ExoClicks admin panel, a massive $2,000 to spend on ExoClick’s quality traffic! 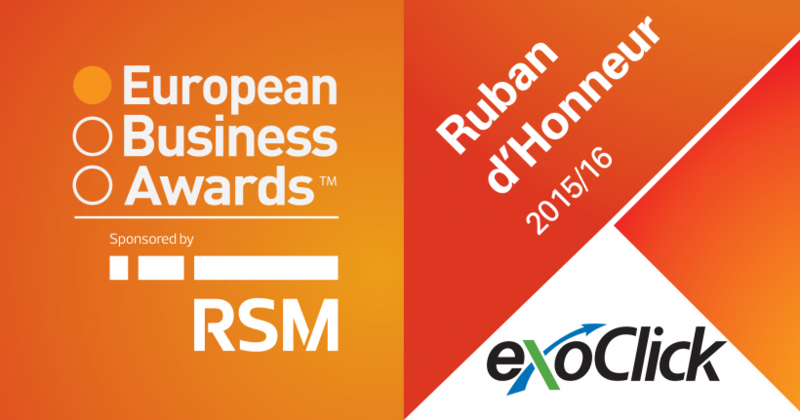 All advertisers that use Paxum on ExoClick.com during March & April 2015 will automatically be entered into the lucky draw. 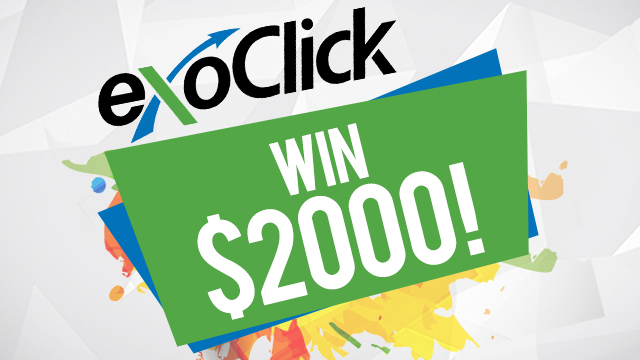 On 1 May 2015 ExoClick will select at random one of the entered advertisers to award the prize of $2,000 to spend on traffic on ExoClicks platform.